We welcome new patients of all ages. 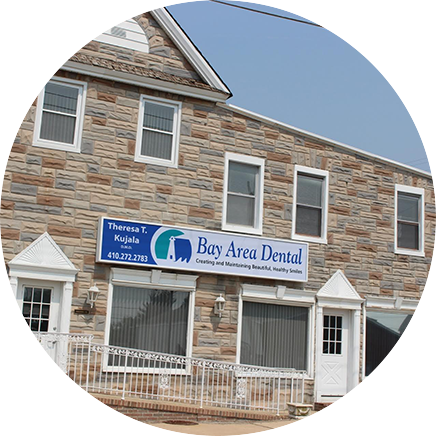 We at Bay Area Dental understand the significance of choosing an advanced dental practice that you can trust for you and your family’s dental care. 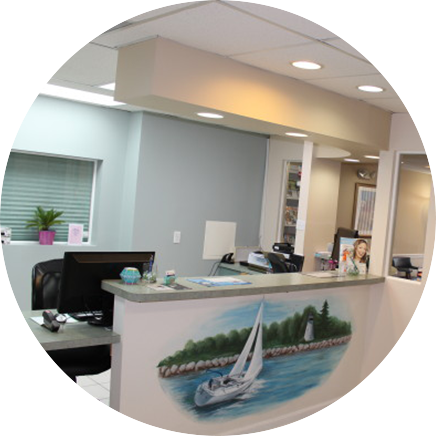 Dr. Kujala and her staff look forward to meeting you! 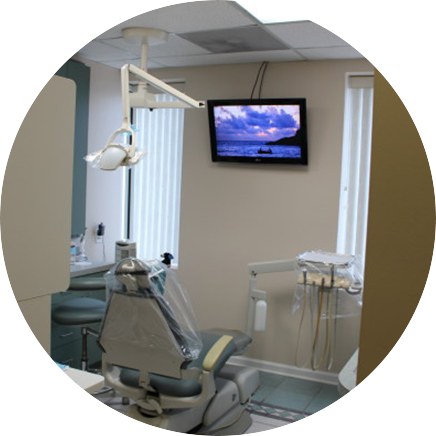 Oral hygiene care visit –prophylaxis. 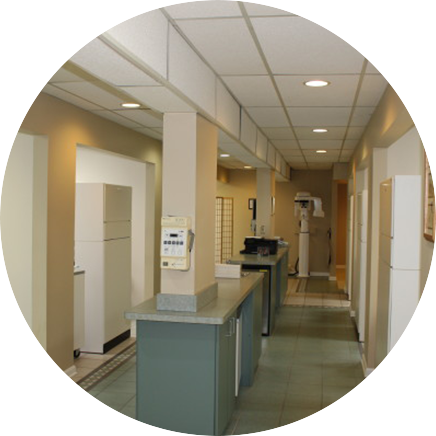 We can help to maximize your benefits. It is recommended that you contact our office prior to your appointment to provide us with insurance information for verification of benefits. We currently participate in United Concordia PPO, Delta Premier, Delta Retired Military and Tricare – Metlife. We accept most PPO plans. We currently accept cash, check and most major credit cards, including Visa, Discover and MasterCard as forms of payment. In addition, we also accept CareCredit as financing. 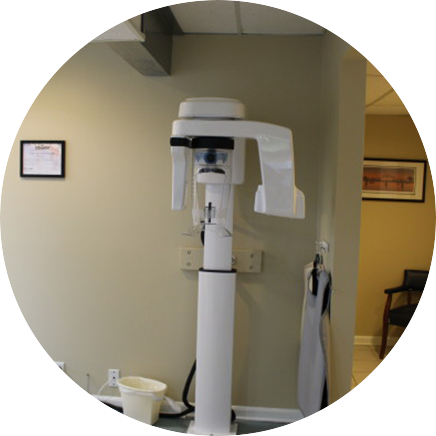 CareCredit can help you pay for treatments and procedures that your insurance does not cover. CareCredit offers no interest financing and low minimum monthly payment options. 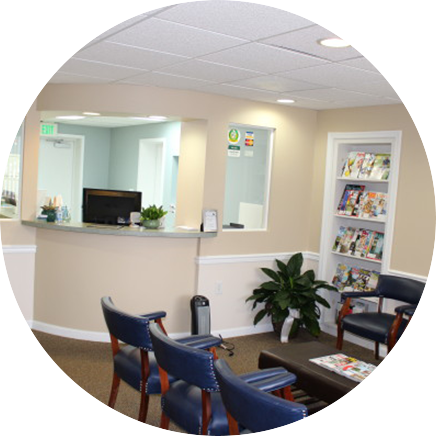 If you have any questions, do not hesitate to contact Bay Area Dental.